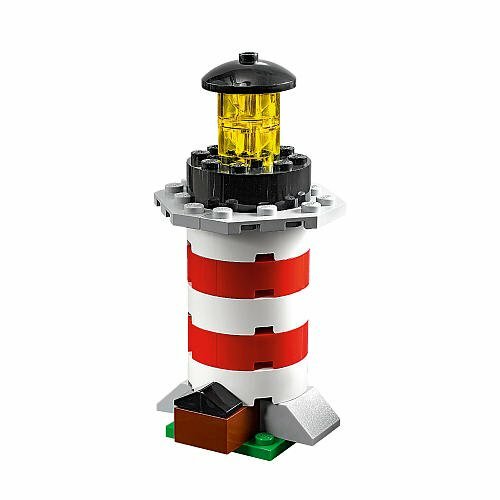 Bring the ships into port safetly with this microbuild LEGO Creator Lighthouse (30023 )! 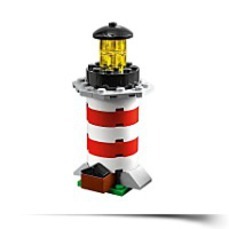 Guide the vessels with the LEGO harbor in to the docks safetly with this cool microbuild! Explore the world of LEGO microbuilding and learn to generate an iconic ocean create with these key, colorful pieces. Contains 25 pieces. Package Dim. : Height: 0.7" Length: 5.2" Width: 5.2"